The Reverend Jesse Bushyhead (1804-1844) was a Cherokee religious and political leader. Although he opposed the policy of removal to the west, he accepted the inevitable and led a party of about 1,000 people on the Trail of Tears. The group led by Bushyhead followed the same northern route taken by the group led by Evan Jones. The route led them north through Tennessee and Kentucky to an Ohio River crossing at Golconda, Illinois, then west to cross the Mississippi River near Cape Girardeau, Missouri. After that, they turned southwest to Indian Territory. At the start of the trek, the group numbered 950 people. During the journey, the group experienced 38 deaths and 6 births, so that 898 arrived safely at their destination on February 23, 1838. On his arrival near present-day Westville, Oklahoma he established the Baptist Mission, which marked the end of the Cherokee Trail of Tears. 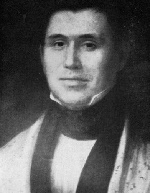 He became chief justice of the Cherokee nation in 1840 and remained in that office until his death. I love the inscription on his grave marker. Front side—“Well done, thou good and faithful servant; thou hast been faithful over a few things, I will make thee ruler over many things. Enter thou into the joy of thy Lord. '” An inscription in Cherokee is at the bottom. 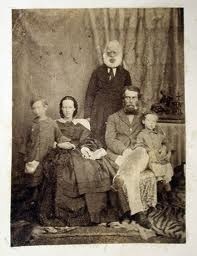 Evan Jones (1788–1872) was born in Wales. 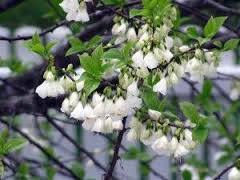 He emigrated to the United States in 1821. 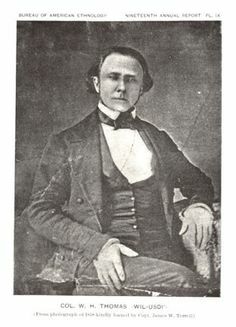 Jones became a Baptist missionary and spent over fifty years as a missionary to the Cherokee people. The Baptist Foreign Mission Board initially sent him and his family to work among the Cherokees living in North Carolina, where he learned to speak and write in the Cherokee language, taught school at the Valley Town Baptist Mission, and became an itinerant preacher. Jones vehemently opposed the expulsion of the Cherokee from their ancestral lands. 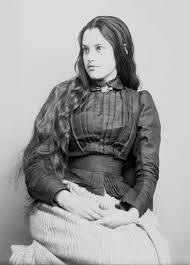 But Jones volunteered to lead one group of Cherokees to Indian Territory. 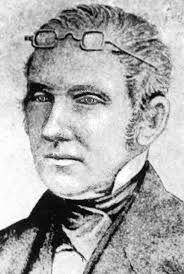 His group consisted of 1, 033 people who left Valley Town on Febraury 2, 1838 just ahead of the group led by his close friend and ministerial colleague, Jesse Bushyhead. 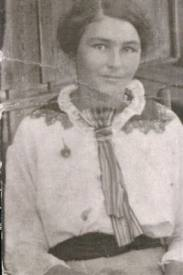 Jones’ group experienced 71 deaths and five births on the Trail. When they finally arrived, he reestablished the Baptist Mission and school and resumed his missionary activities. With the help of his son, John Buttrick Jones, he continued his work preaching, translating religious books, and serving as an advocate for the Cherokee. One author claims that Evan and his son “…converted more American Indians to Christianity than any other Protestant missionaries in America”. Junaluska, (Cherokee: Tsunu’lahun’ski) (c.1775 – October 20, 1868), was a leader of the Eastern Band of Cherokee in western North Carolina. He fought alongside Andrew Jackson and saved his life at the Battle of Horseshoe Bend, though later in life he regretted having done so. At the start of the infamous Trail of Tears in 1838, Junaluska and many other Cherokee people were incarcerated and held in nearby stockades. 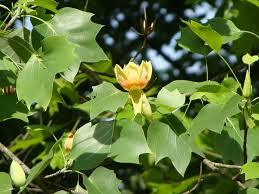 Fort Montgomery was located near present day Robbinsville, North Carolina. From this stockade, Junaluska was forced to march to Indian Territory in present day eastern Oklahoma. 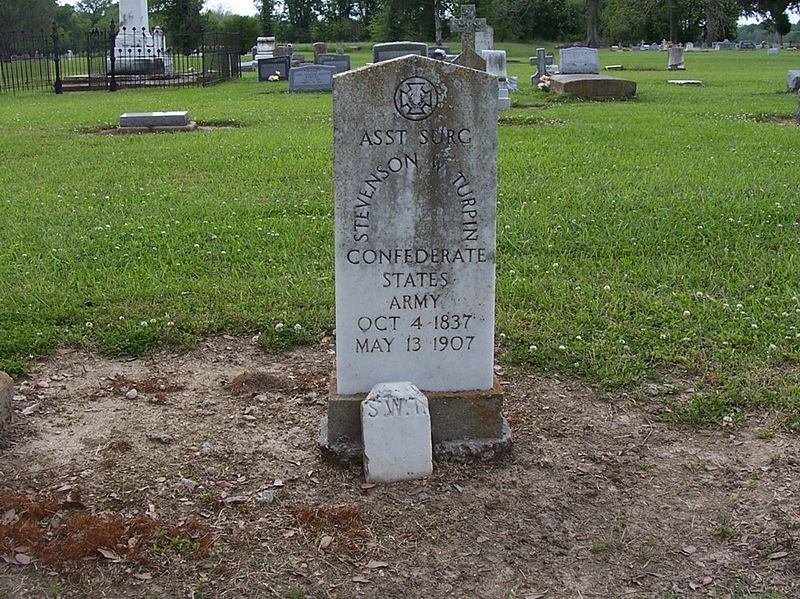 Junaluska was assigned to Jesse Bushyhead’s detachment. 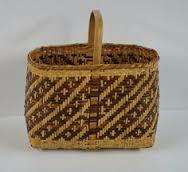 About seven weeks into the journey, Junaluska deserted and led approximately 50 other Cherokee in a bid for freedom. As noted in fictional Beyond the Cherokee Trail, he was captured and returned to Oklahoma but after several years Junaluska made the trip back to North Carolina on foot. In 1847, after a plea by Colonel William Thomas of the future Thomas’ Legion fame, the state legislature rewarded Junaluska for his service by making him a citizen and giving him land near Robbinsville. A museum and memorial stand in his honor at his gravesite. 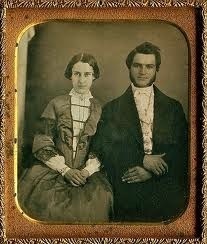 For more information and behind-the-scenes photos of Beyond the Cherokee Trail, visit https://www.pinterest.com/lisacoxcarter/beyond-the-cherokee-trail/. 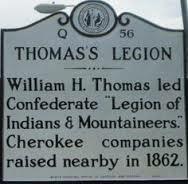 Thomas’ Legion, also known as Thomas’ Legion of Cherokee Indians and Highlanders, Thomas’ Legion of Indians and Highlanders, and the 69th North Carolina Regiment, was a unit of the Confederate Army. Organized in 1862 by William Holland Thomas, the Legion fought in the last skirmish of the Civil War before surrendering on May 10, 1865 near Waynesville, North Carolina. The formation of the regiment was unusual. Thomas, the only white chief of the Cherokee Indians, recruited Cherokees to fight on behalf of the Confederacy. It was a true legion, a combination of infantry, cavalry, and artillery. The unit was mainly assigned to defend the western North Carolina area. A portion of the Legion was ambushed at Baptist Gap. True life fact from Beyond the Cherokee Trail, when Cherokee Lieutenant Astooga Stoga was killed leading a counterattack, infuriated Indian soldiers scalped several dead or wounded Union soldiers. 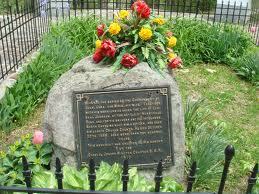 Colonel Thomas returned the scalps to the Union with apologies. Another real life factoid—the last Union widow died in 2003. She was the widow of a soldier who had fought against Thomas’ Legion. For more behind-the-scenes photos of Beyond the Cherokee Trail, visit https://www.pinterest.com/lisacoxcarter/beyond-the-cherokee-trail/. 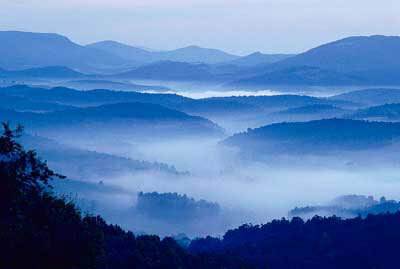 Enjoy the beauty of a Snowbird forest from the Land of the Sky People in western North Carolina. 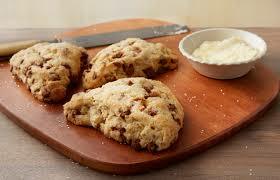 Cut the butter into chunks and cut into the flour with a pastry blender until it resembles coarse meal. Add the buttermilk and mix until combined. Don’t overmix. If mixture is dry, add a tad more buttermilk. It should be very wet. Don’t roll the dough, but pat out until it’s about 1/2″ thick. Fold the dough about 5 times. Press the dough down to a 1 inch thickness. Rolling pins will produce tougher biscuits. Use a round cutter to cut into rounds. Handle the dough as little as possible to avoid tough biscuits. Place the biscuits on a greased cookie sheet- position biscuits touching if you like softer biscuits. These biscuits will also rise higher than biscuits separated from each other. 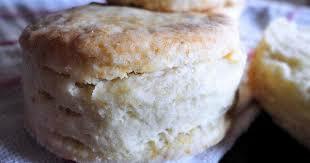 Bake 10-12 minutes or until the biscuits are a light golden brown on top and bottom. These biscuits can be frozen for up to a month. 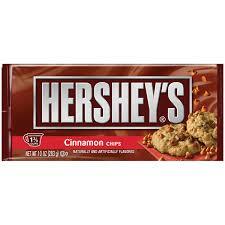 Then simply place them frozen on the cookie sheet and bake at 450°F for about 20 minutes. For more recipes and behind-the-scenes photos of Beyond the Cherokee Trail, visit https://www.pinterest.com/lisacoxcarter/beyond-the-cherokee-trail/. 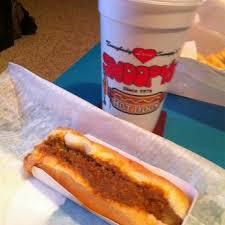 As featured in Beyond the Cherokee Trail, here’s my favorite hot dog joint. Just so you know—dogs are on sale on Tuesdays and Sundays. See you there. 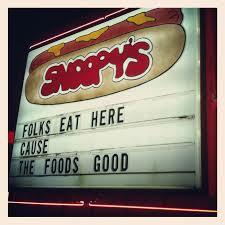 Snoopy’s— Okay, now I’m hungry. 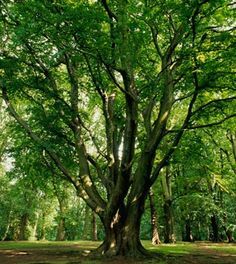 For behind-the-scenes photos of Beyond the Cherokee Trail, visit https://www.pinterest.com/lisacoxcarter/beyond-the-cherokee-trail/. 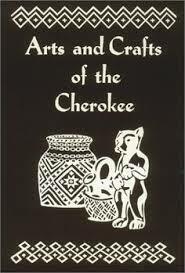 The Qualla Arts and Crafts Cooperative is the largest and oldest preserver of traditional Cherokee handicrafts. 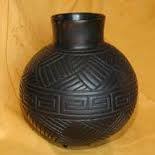 Here I bought the Cherokee vase which sits on my desk. 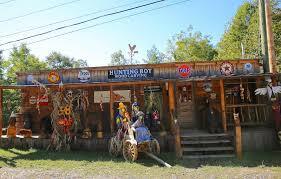 But it was deep in the Snowbird, just outside of Robbinsville at Hunting Boy Wood Carving that I acquired a Billy Welch turtle. BTW, I collect wooden turtles from all the indigenous people groups of the Americas. And as my husband says, only I could go to the Snowbird to research a book on the Cherokee and meet America’s top moonshiner, Jim Tom, from the Discovery Channel’s Moonshiners. Not only do I write adventure, I live the adventure. 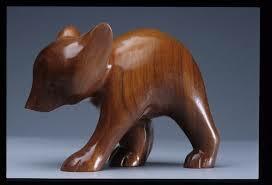 Here’s a wooden bear similar to Billy Welch’s wood-carving at Hunting Boy. Next time I go, I intend to add this little guy—the bear, not Billy or Jim Tom—to my collection. For more behind-the-scenes photos from Beyond the Cherokee Trail, visit https://www.pinterest.com/lisacoxcarter/beyond-the-cherokee-trail/. Okay—for the purists among you, this recipe may not be for you. 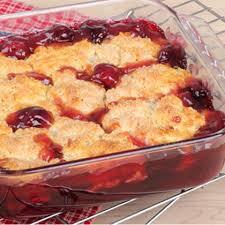 But if you don’t enjoy pitting fresh cherries and you need something yummy and quick because—well, you have a life—this is the cherry cobbler recipe for you. And I think Marvela from Beyond the Cherokee Trail would heartily agree. Melt butter in baking dish. Mix sugar, flour, salt, and baking powder. Pour batter into baking dish but do not stir. Pour pie filling into batter—Drop by spoonful and dollop several spoonfuls in the middle and then divide the rest into the corners and sides. Do not stir. Bake@ 350° for 50 minutes to 1 hour or until golden brown. For more recipes and photos, visit https://www.pinterest.com/lisacoxcarter/beyond-the-cherokee-trail/. Located on a hill overlooking present-day Murphy, North Carolina on the Hiwassee River, Fort Butler was the headquarters of the Eastern Division of the U.S. Army overseeing the forced Cherokee emigration. On a late July day, my husband and I found the remnants of Fort Butler along Hitchcock Street near Lakeside Street in what today is a private residential neighborhood. Down the hill and overlooking the river, Cherokee Street follows the former Unicoi Turnpike along which the Cherokee were marched to Fort Cass, Tennessee and on to Indian Territory as depicted in Beyond the Cherokee Trail. 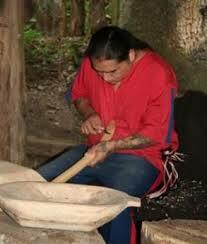 By early 1838 it became clear that most Cherokee would not willingly leave their land. After a deadline in May passed, the Army prepared for forced removal. 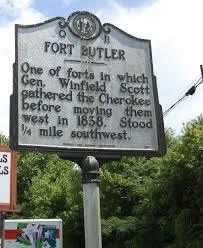 Fort Butler was enlarged with barracks, officers’ quarters, offices, shops, kitchens, and other buildings. 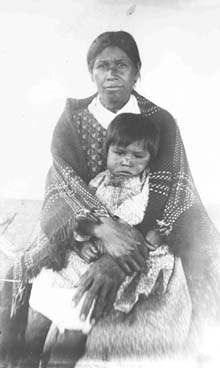 The military removal of the Cherokee began in Georgia in late May, but reports of abuse and mistreatment of the prisoners caused General Winifred Scott, the overall commander stationed at Fort Cass, to halt operations until early June. Southwest North Carolina was one of the most densely populated regions of the Cherokee Nation and was believed to be rife for violent resistance. 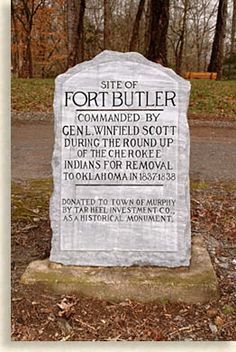 Therefore, General Scott travelled to Fort Butler in order to personally direct the roundup of Cherokee in the North Carolina. During the early summer of 1838 more than 3,000 Cherokee prisoners from western North Carolina and northern Georgia passed through Fort Butler en route, via the Unicoi Turnpike, to the larger internment camp at Fort Cass. Unlike the long imprisonment at Fort Cass, most of the prisoners spent only a few days at Fort Butler, although some remained for a few weeks. Despite the housing development, one isolated clearing in a grove of trees gives a haunting reminder of the atrocities which took place here. 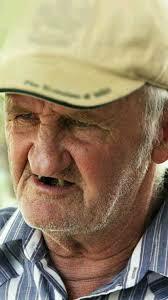 I don’t often share photos of what characters from my novels look like—what they look like in my head, that is. 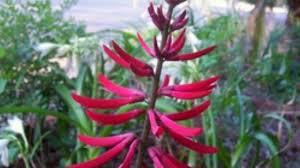 I prefer for readers to form their own conclusions, to utilize their own unique experiences and backgrounds in forming their mind’s eye view of my characters. While I will leave the modern-day inhabitants of fictional Cartridge Cove like Linden, Walker, Marvela and Ross to your imagination, I will share the historical photos I found which somehow launched the full-blown characters who peopled the events of the Trail of Tears portion of Beyond the Cherokee Trail.